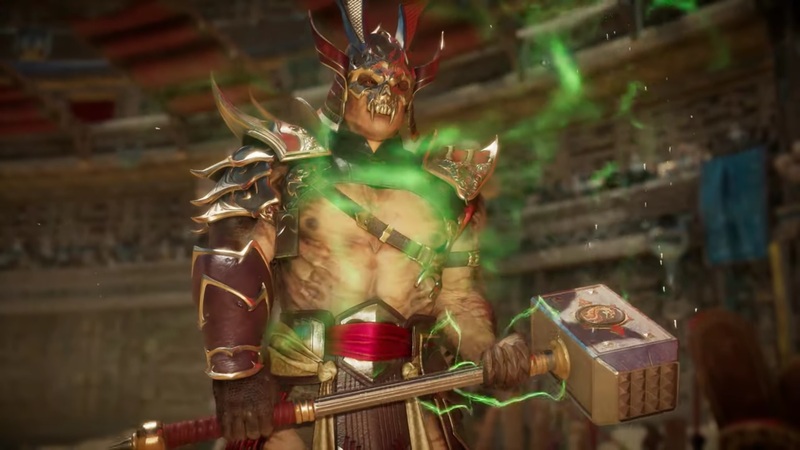 NetherRealm has finally unveiled footage of Outworld Ruler Shao Kahn in Mortal Kombat 11 and he looks great. All of his overheads, charge attacks and soul-crushing taunts are present and accounted for. He looks to be bringing the BS factor and I’m now dreading fighting him in story mode. Thankfully, he doesn’t look as basic as his Mortal Kombat Trilogy counterpart. For one, Kahn now has combo strings. Secondly, he isn’t based solely on overpowered moves, but more like brute force. His fatality is also very fitting, if a little basic. It’s very becoming of a character known for his overwhelming power.